Our Vision is to reconcile people to God by presenting them with a true understanding about God and what He has done for us through Jesus Christ. Our Mission is to present the Gospel of Jesus Christ to the Turkish speaking world in a clear and understandable way using programming produced and broadcasted in Turkish. 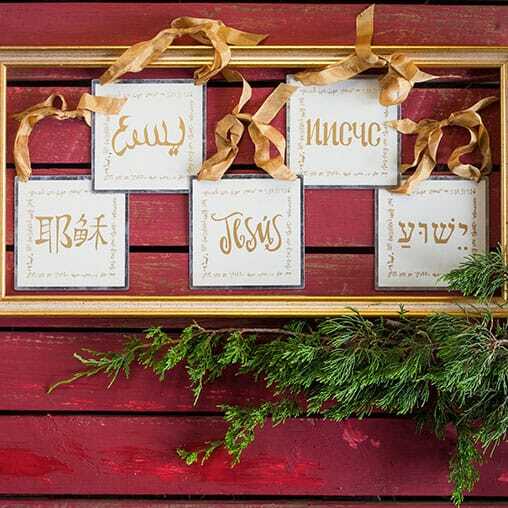 Barbara Rainey, Terry Ascott, and Sarah from Radio Shema talk about what life is like in different cultures around the world, and why it is crucial to keep Christ as the focal point of Christmas.